It's Flu vaccination time again! 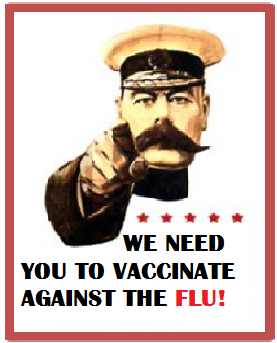 Flu jabs will be available at the surgery from Oct 2015. If you are eligible (see below) you can to book your appointment with the Practice Nurse from Sept 2015 by calling the surgery on 0208 693 2912. Child see link Which Children are eligible for Flu jab?